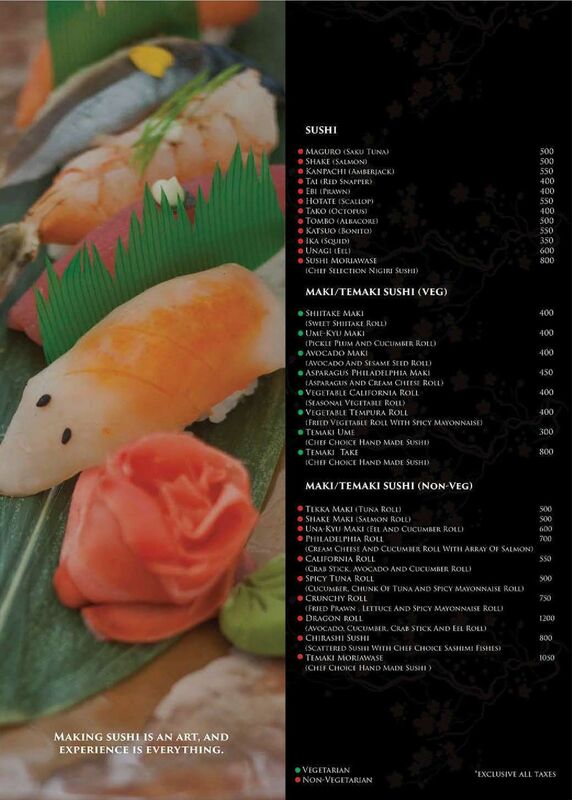 Miyuki is Pimpri-Chinchwad’s first tryst with Japan and the balanced flavours of the country’s cuisine. If you are looking for authenticity, look no further. This tiny seven-seater place offers lovely sushi and sashimi – if you are lucky, you will get to try it with rare fillings such as octopus and scallop. Also worth a sample are the maki rolls – try the soft shell crab one with sprouts and lettuce, or the pickled radish one, if you are in the mood for something vegetarian. For mains, they rustle up wholesome and delicious stews in pork, fish and tenderloin varieties. In teppanyaki, the wilted spinach with butter soy sauce, the pork and tenderloin hamburg with red wine and honey-glazed soy sauce, and the black cod with miso would be a good bet. the restaurant 'Miyuki' located in double tree Hilton was very very good. The food was absolutely splendid as if I was in Japan. 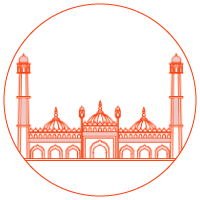 The quality of both the food and the service was great and the atmosphere was very clean. I was helped by chef Kuldeep and chef Robert and service by Asif. All were very great and 100% recommended. It is one of the best Authentic Japanese Restaurants in the vicinity. The California Rolls and the Veg sushi are amazing! Miyuki located at Double Tree by Hilton serves superlative Japanese food and is a delightful little restaurant as i discovered recently. Situated on the ground floor, Miyuki's chef Nirmal is a delight to watch when he starts his performance at the teppanyaki counter. The service was attentive and the place is cozy and yet very high end. Ingredients are imported so the food is very authentic and i spent over three hours in this restaurant. It's really unbelievable that such an excellent restaurant exists in the Pimpri Chinchwad area.I strongly recommend this place to everyone who loves Japanese food and even to those who dont ! Wonderful review of the food items, nice to feel good of the orange juice and wide variety of items to select. I have visited MIYUKI restaurant I think 1 month ago. It was amazing I had maki (sushi roll) which was made by CHEF NIRMAL was awesome. Then I ordered miso soup which was better than Japan. He was very nice to me ( l am damn sure to all guests also). Thank u CHEF NIRMAL for such a wonderful food n your hospitality. After that I ordered few more dishes (couldn't remember). Only thing upset me was, there was no server. Chef himself serving d water to us. That's the reason it took 10min.approx. for my bill. I hope will come again soon for your food n hospitality. Thanks a lot chef again. We have a good news for the diehard fans of Japanese cuisine residing in Pune city. 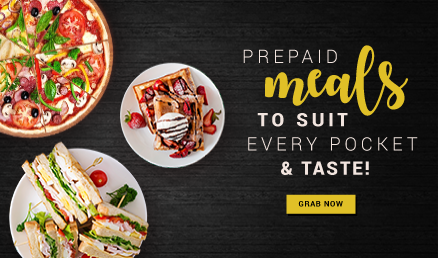 Now you can enjoy your favourite fare right in the city for what is steal of the prices. 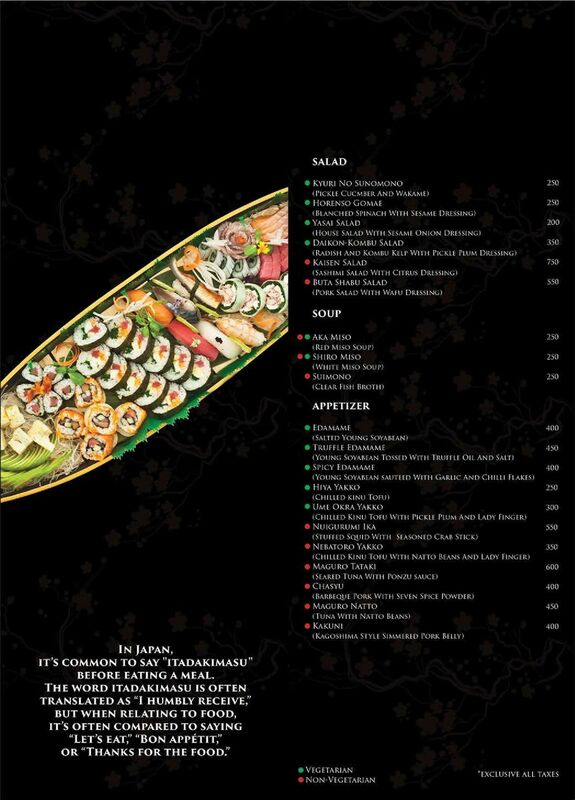 Enclosed at Double Tree By Hilton, Chinchwad, Pune is their wonderful Japanese place, ‘Miyuki’. The restaurant may seem tiny to you but with its compact surroundings comes a memorably authentic food ensured to dazzle you with its defined flavours. Not only are they imaginative, they also keep the originality of the cuisine well in bounds. You will not be disappointed if you choose to take an important business associate here for a power lunch. The place is dimly lit and stylishly furnished. The low lights give a sense of privacy and intimacy required by the couples. If you want to see the action up close then we suggest you ask to be seated at the teppanyaki table. The chef will entertain you with his mad knife skills and the whole cooking performance. 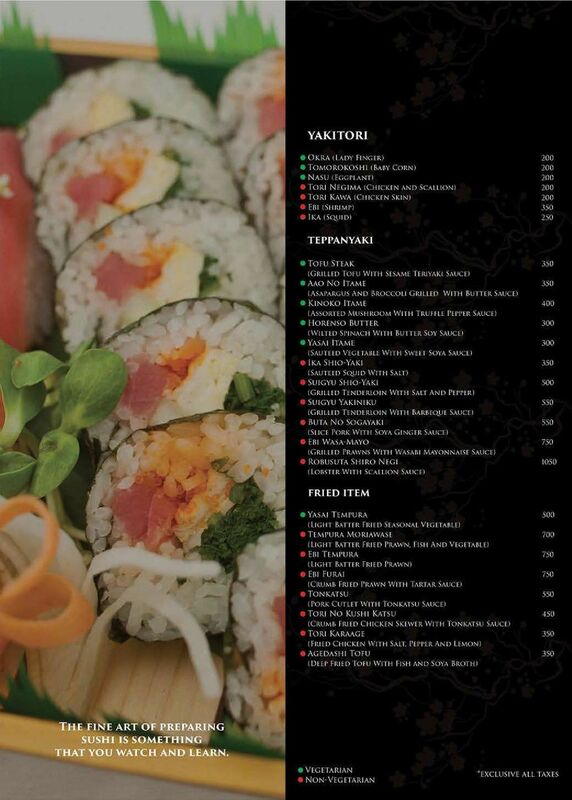 Food which come to your table at Miyuki is a visual delight. The chef carefully chooses the most stunning bowls and platters to display his food so you are left salivating just by the look of the plate. 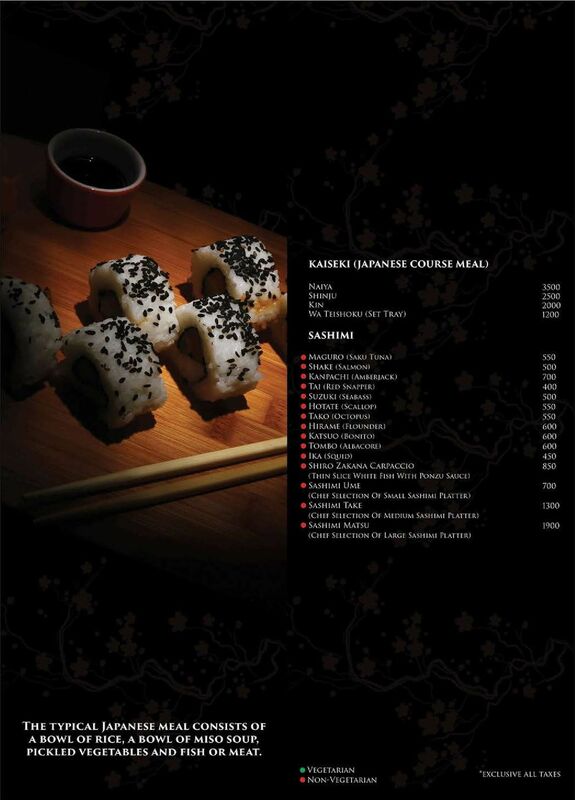 Japanese cuisine is a delicate and lovely cuisine which focuses on the integral flavour of the ingredients. Each ingredient is highlighted and given a chance to retain its natural flavour. To save you the headache of filtering through the entire menu they have come up with set menus, where you can sample the little bit of everything. Kick off with the delectable appetizers such as, yakitori skewers (eggplant with miso, pork rib, shrimp, salmon, lady finger), softshell crab, chicken gyoza, eggplant with fish broth, chilled kinu tofu, stuffed squid, barbequed pork, salted edamame and spicy Korean pickle. 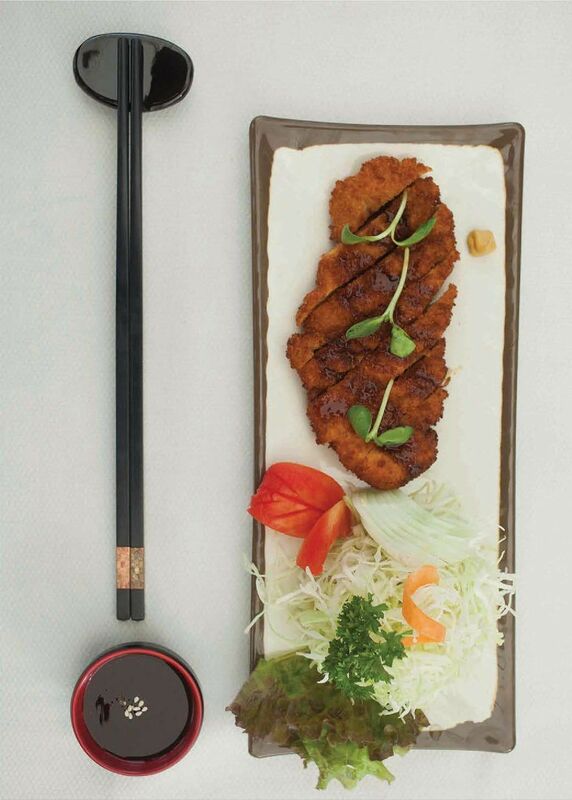 As far as mains are concerned, worry not for Miyuki makes some sensational delicacies. Be prepared to savour, sashimi, sushi, maki rolls, salmon skin salad, umani stew, teppanyaki (squid with spicy sauce, barbequed tenderloin, wilted spinach, black cod with miso, tenderloin steak and sautéed vegetables), fried tofu with tempura sauce, steamed chicken with ponzu sauce, steamed egg pudding, ramen noodles, white fish with sake and miso and tempura soba noodles with soup. The desserts at Miyuki are unique and creative. Try, tempura sesame ice cream or castella (traditional sponge cake). Miyuki is pocket-friendly comparing the high end Japanese places in the city.